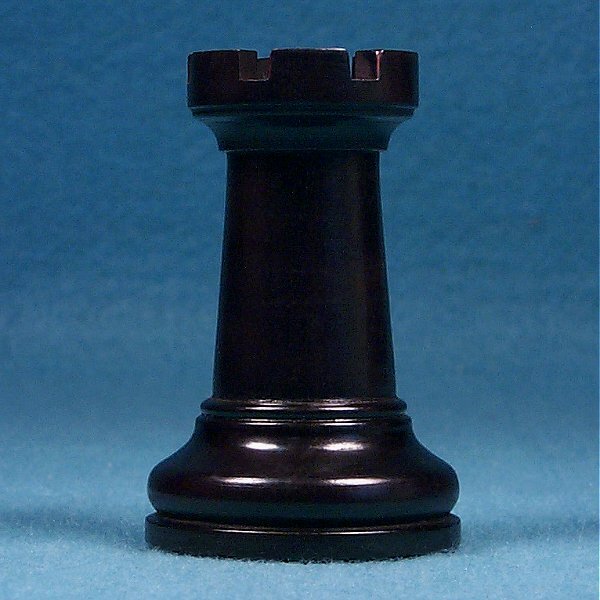 The Mark of Westminster Grand Series is the benchmark of all modern chess pieces. 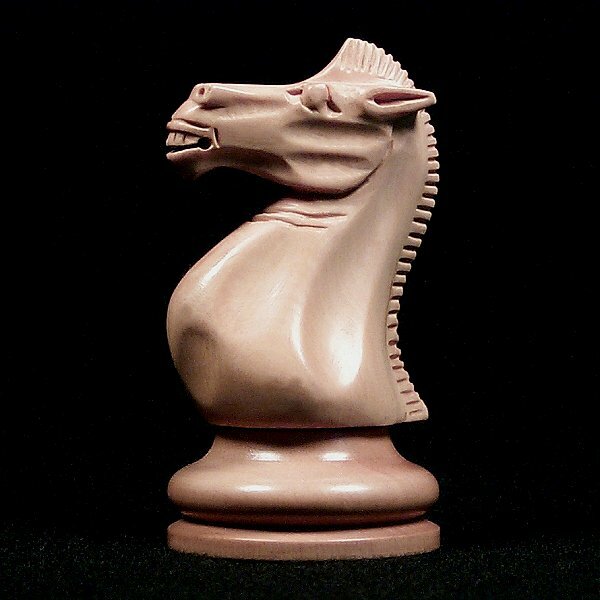 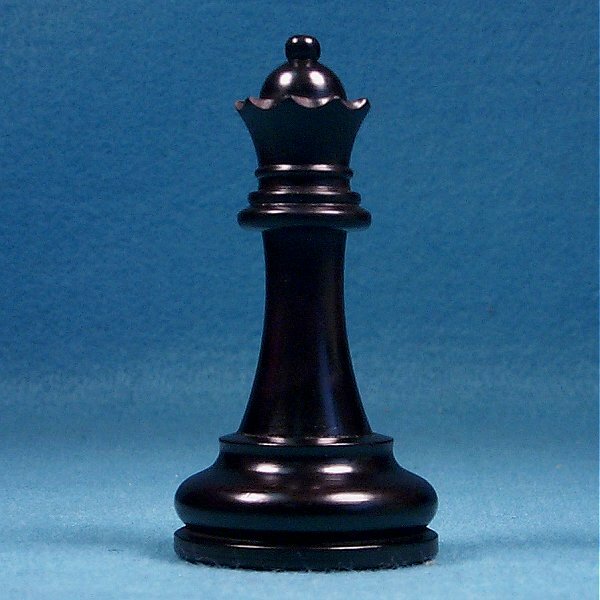 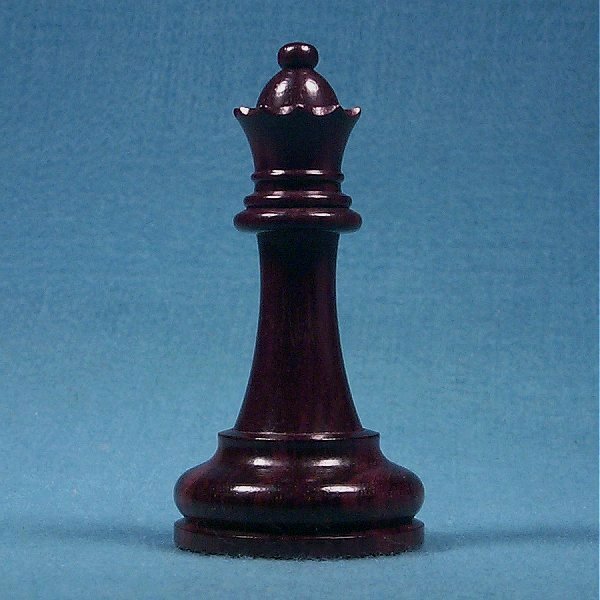 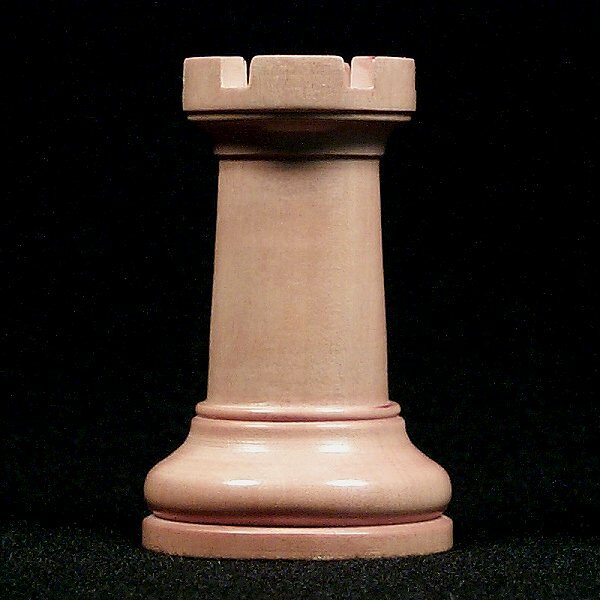 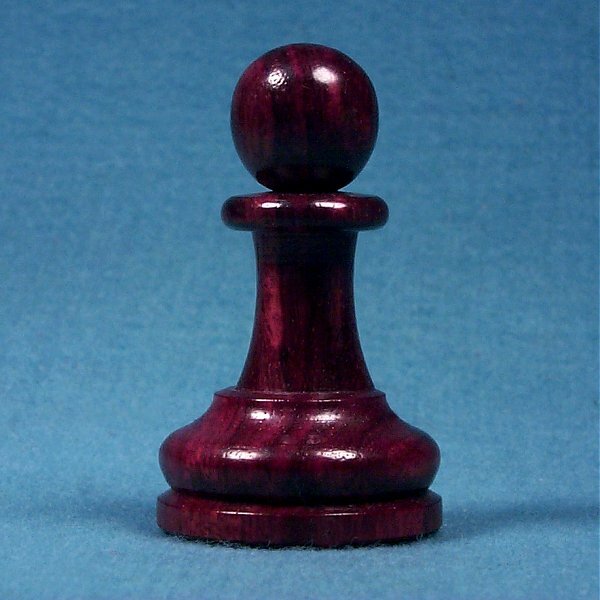 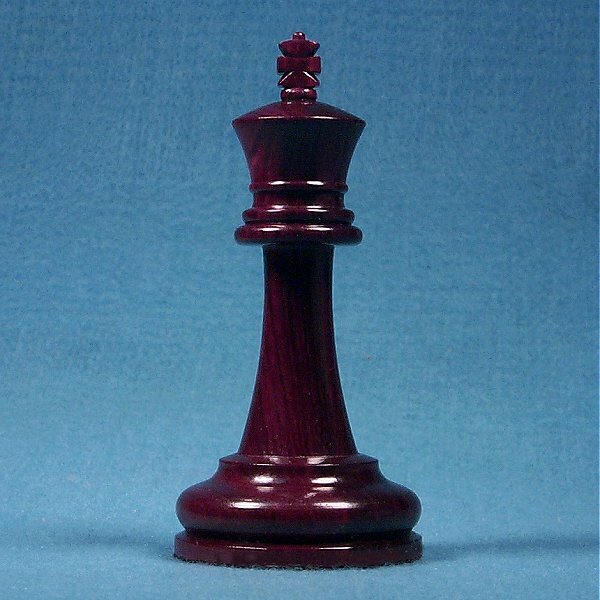 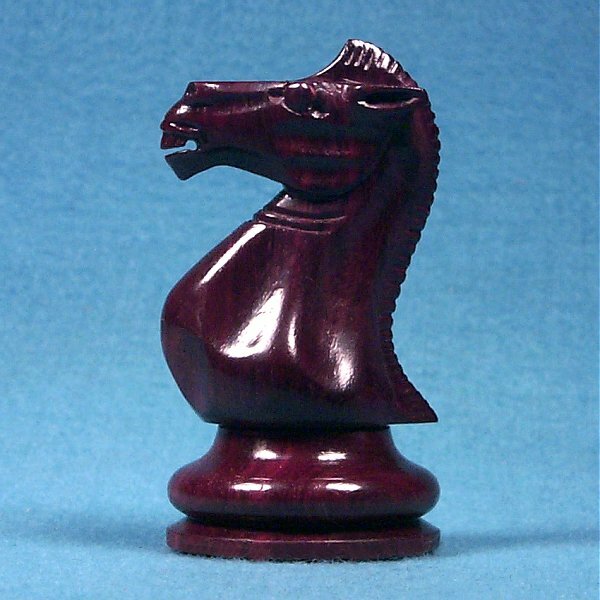 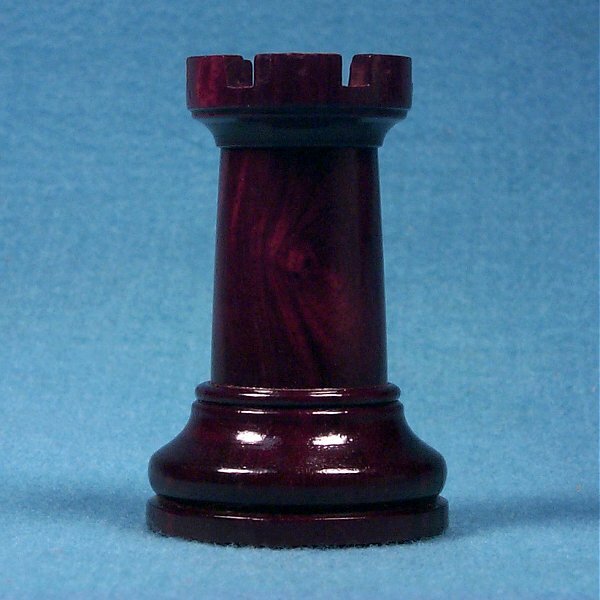 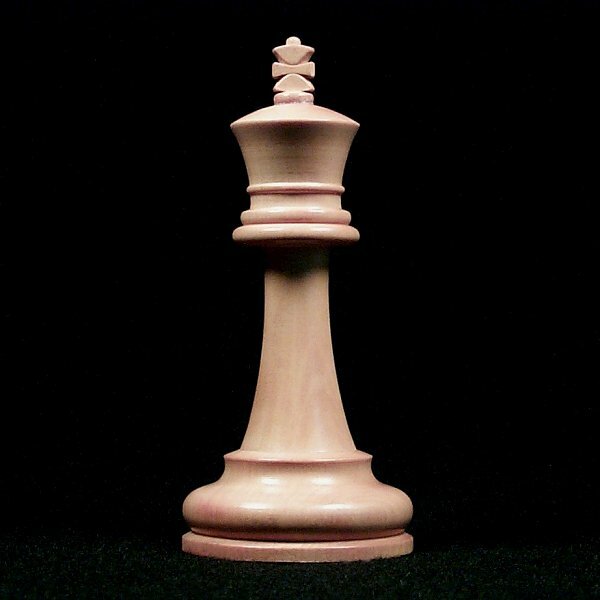 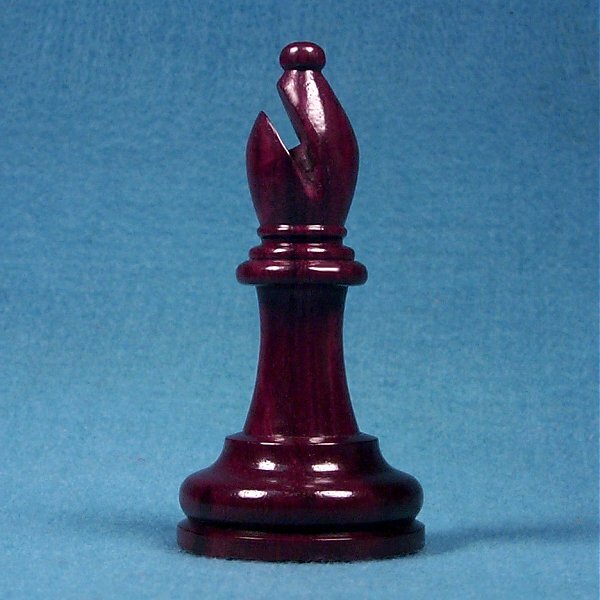 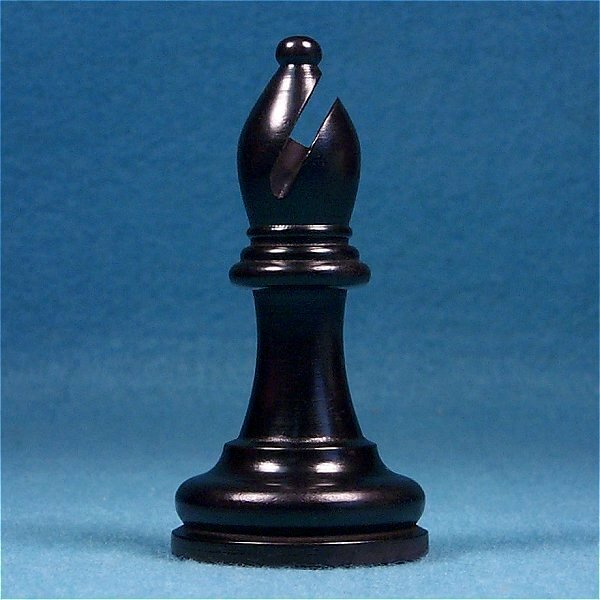 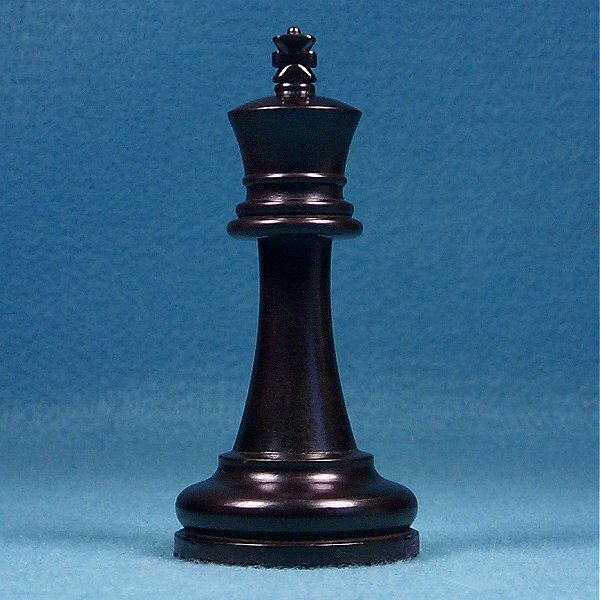 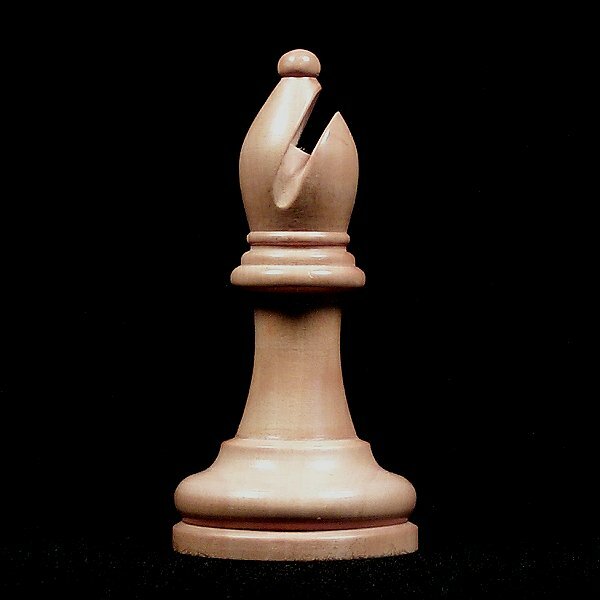 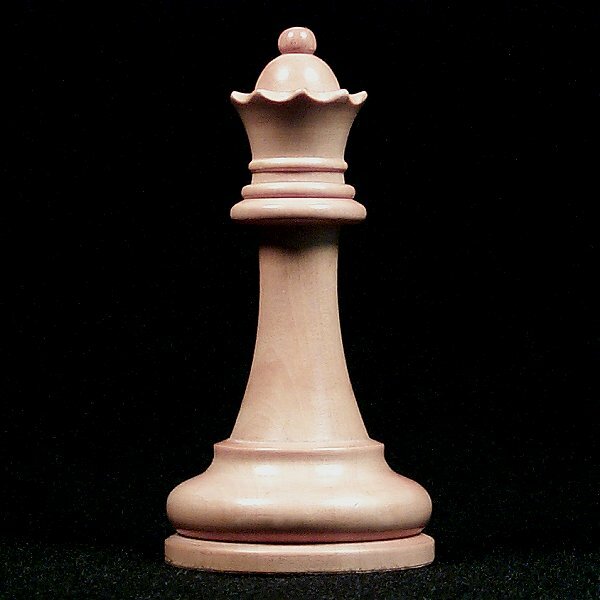 It represents one of the finest chess piece collection available anywhere. 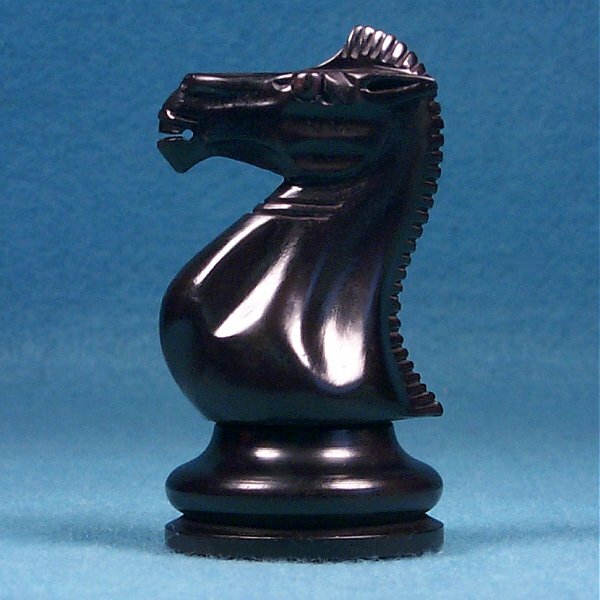 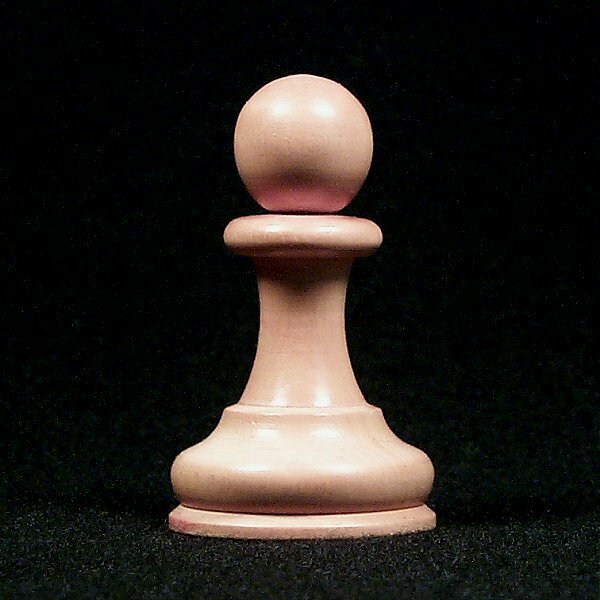 You simply will find very few chess pieces of higher quality. 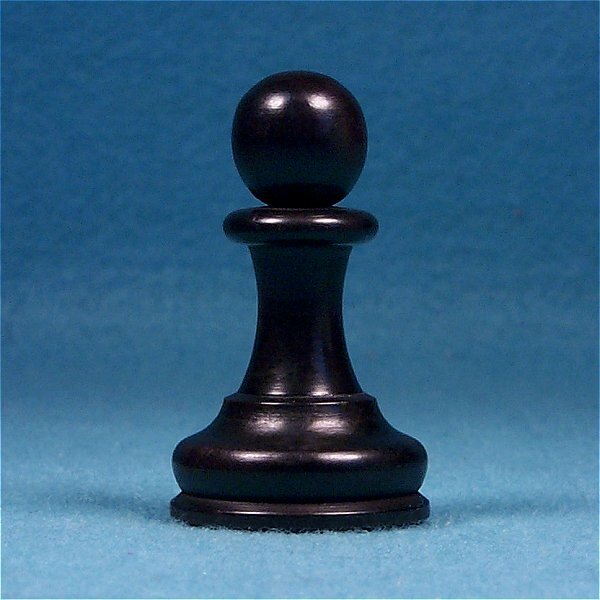 These chess pieces are for the person who absolutely must have something unique with excellent value. 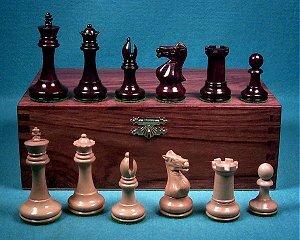 The image to the left depicts the 3" Grand Rosewood set with its optional East Indian Rosewood storage box.